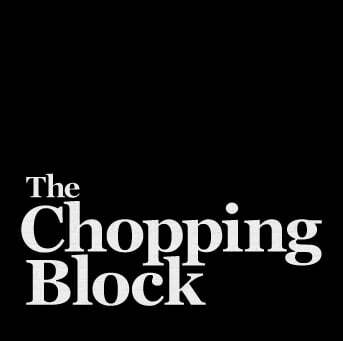 The Chopping Block is the perfect place to start your New Year's Eve celebration! Whether you choose to continue the revelry into the night or head straight to bed after your cooking or wine class, we have options for everyone to celebrate the holiday, from families to couples to singles. Enjoy the opportunity to celebrate New Year's Eve with the whole family! Have fun preparing and eating a French feast while ringing in the New Year. A sparkling juice toast for the kids and a Prosecco toast for the adults will be enjoyed by all. Children ages 6 and older are invited to help their families prepare a fabulous feast. Price is per person. 1-week cancellation policy. 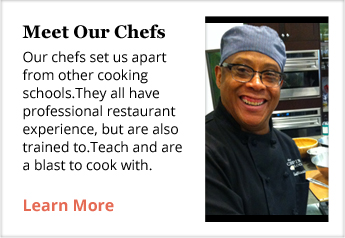 Kick off the holiday preparing sumptuous and substantial appetizers in this hands-on class! We will send you off in style to ring in 2019. A French 75 is included in the price of the class. Additional adult beverages will be available for purchase. You must be 21 or over to attend this class. Please present valid ID at the time of check-in. 1-week cancellation policy. 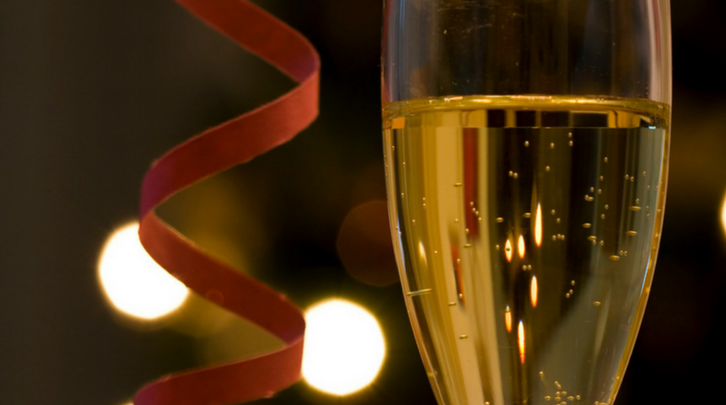 It's time to celebrate and toast with a glass of bubbly! Enjoy a convivial and elegant evening celebrating all that sparkles with Mary Ross, Advanced Sommelier. Mary's seminar will cover "the night they invented Champagne" and the world's other prominent bubblies all while enjoying scrumptious food pairings. Tasting includes 4 sparkling wines (including Champagne), along with a classic Bellini, a Chopping Block Spritz and a Kir Royale. Food pairings include tastings of Caramelized Onion Tart, Cocktail Meatballs with Spiced Cranberry Sauce and Sticky Toffee Pudding. You must be 21 or over to attend this class. Please present valid ID at the time of check-in. 1-week cancellation policy. 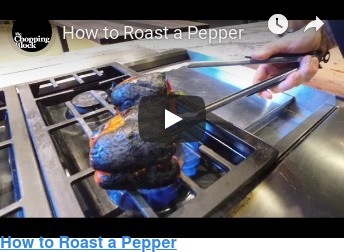 Ring in 2019 with a luxurious, multi-course meal complete with cooking demonstration. A glass of bubbly will be included in the price of the class. Additional adult beverages will be available for purchase. You must be 21 or over to attend this class. Please present valid ID at the time of check-in. Price is per person. 1-week cancellation policy. 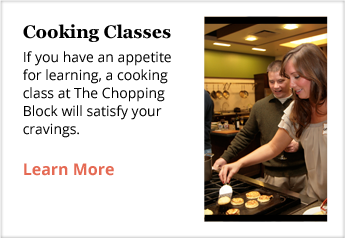 Have fun this New Year's Eve preparing a scrumptious feast in this hands-on class! A glass of bubbly will be included in the price of the class. Additional adult beverages will be available for purchase. You must be 21 or over to attend this class. Please present valid ID at the time of check-in. 1-week cancellation policy. Price is per person.